Our alumni have many stories of how SGAC has changed their lives. Through being part of SGAC, our alumni have made important connections, found their career in the space industry, and most important of all, made lifelong friends. 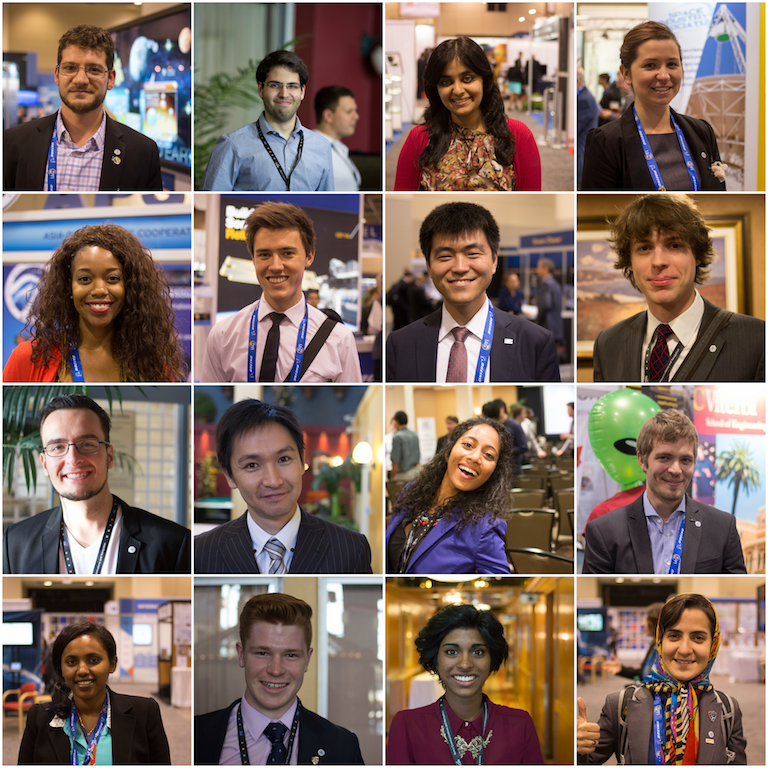 However, there are still many barriers for our members to become an active part of SGAC. In the spirit of diversity and inclusiveness, we are launching an Alumni Fund to provide a way for our alumni to directly support our members. SGAC recognises that financial cost is one of the biggest barriers for our members to attend our events. During the first year of the Alumni Fund, all gifts to the Alumni Fund will be directly used to fund scholarships to support our members to attend SGAC events around the world, with priority given to our regional events. Give a gift, change a life! What can my gift do? The fact that your donation is pooled with other alumni means that even one dollar can make a difference. Your donation of $10 a month ($120 a year) can support the delegate fee of up to five members to attend one of our regional events. With $20 a month ($240 a year), you will support the lodging costs of an SGAC member at our regional events. With $30 a month ($360 a year), we can cover the registration and accommodation costs of an SGAC member to attend an SGAC regional event. Any amount above $50 ($600 a year) will enable us to offer an SGAC member a full scholarship to attend a regional event, or a partial scholarship for one of our global events. How does our Alumni Fund work? All donations are processed online in US dollars. You can pay the donations using a credit card or through bank transfer (US only). We collect your name and email address in order to recognise your support; however, anonymous donations are also accepted. You may also provide a mailing address (optional) which we will use to send a physical thank you card. All of your donation will go directly to SGAC members. The only fee is the payment processing fee, which you have the option of covering as well. All donors will receive a Thank You email and an automated receipt for their donation. Donors donating more than $250 a year may elect to have their name highlighted on the donors list on the SGAC website by checking the relevant box in the donation form. SGAC will be forming a committee composed of a few alumni members, and representatives of the SGAC Executive Committee to oversee the administration of the fund. This committee will be proposing the spending scheme for the fund to the SGAC Executive Committee for approval. SGAC will start distributing the donations in 2019 in the form of scholarships. Should any changes to the spending patterns of the fund be approved, they will be communicated to donors through email and highlighted on this page. 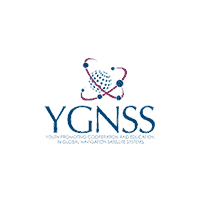 For further information regarding the alumni fund or to discuss dedicated or larger donations, feel free to reach out to Ali Nasseri (SGAC alumni lead) at ali.nasseri@spacegeneration.org.